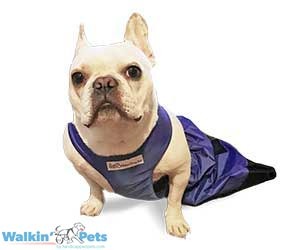 Walkin’ Pets by Handicappedpets.com puts paralyzed animals from all over the world into wheelchairs. The 2019 calendar happily reflects that international flavor. Congratulations to the 13 winners! The video of the 12 spirited dogs and the Fowler pet family who will be featured on the 2019 Pet Calendar. Each year since 2016, the calendar contest opens for submissions from June 1 – July 31. 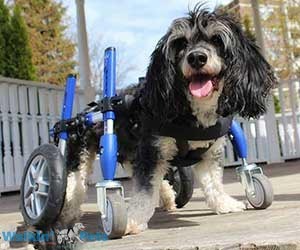 Contestants are asked to submit up to 3 photos of their pet in their Walkin’ Wheels wheelchair. Voting takes place on the Walkin’ Pets Facebook page. The 13 animals who get the most votes are highlighted in the upcoming calendar. This year there were 240 contestants who competed. Entries came from 26 countries and 37 U.S. cities. 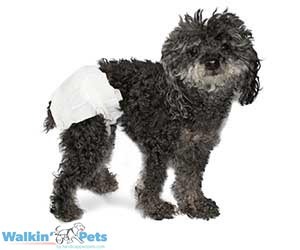 All proceeds from calendar sales go to the Handicapped Pets Foundation which is the nonprofit arm of Walkin’ Pets. The organization donates wheelchairs to pets in need. Click here to read more about grants from the Handicapped Pets Foundation. 2019 calendars can be pre-ordered by calling Walkin’ Pets at this toll free number: 888-253-0777. Calendars are available for $9.95, plus a small fee for shipping. International orders are accepted. Calendars will arrive at your door in early November 2018. And all of the every day devices that make daily life easier.